Dr. Ewa Deelman received her PhD in Computer Science from the Rensselaer Polytechnic Institute in 1998. Following a postdoc at the UCLA Computer Science Department she joined the University of Southern California’s Information Sciences Institute (ISI) in 2000, where she is serving as a Research Director and is leading the Science Automation Technologies group. She is also a Research Professor at the USC Computer Science Department and an IEEE Fellow. The USC/ISI Science Automation Technologies group explores the interplay between automation and the management of scientific workflows that include resource provisioning and data management. Dr. Deelman pioneered workflow planning for computations executing in distributed environments. Her group has lead the design and development of the Pegasus Workflow Management software (http://pegasus.isi.edu) and conducts research in job scheduling and resource provisioning in distributed systems, workflow performance modeling, provenance capture, and the use of cloud platforms for science. This session will highlight important recent initiatives in the area of cyberinfrastructure for facilities. 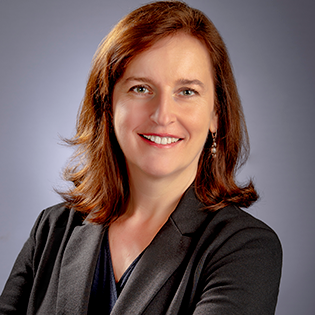 Ewa Deelman/USC will present on an NSF-funded pilot project to plan a Center of Excellence in Cyberinfrastructure focused on assisting major facilities. Other updates will be provided on new CI resources and community activities including planning for a follow-on NSF Facility CI Workshop.